We’ve found a new creative to join our team! We received an amazing number of applications – which made for a tough challenge to narrow down just one talented junior designer. Having viewed some impressive and well thought-out applications and portfolios, our faith in the quality of young designers graduating from colleges has also been restored. We wish to thank everyone who applied. It may be a big world – but we’re sure there’s a special creative space out there for us all. Oh, and if it’s ok we would like to hold on to your applications. . . just in case even more exciting opportunities come our way. We know it can be difficult to get a foot in the design industry door. As a new designer you have loads of passion but little experience. And how can you get that experience if no one is willing to give you a go! Here at Salt we believe the right team member is more likely someone with the right attitude rather than the perfect portfolio – so we’re looking for a junior designer to join our team. JPEG, PMS, EPS, GIF, PNG, CMYK, AI, PDF, OT, OK, DPI, PPI all mean something to you! Not shy to ask questions – the more questions you ask the more answers you’ll discover! Perhaps your portfolio consists mainly of assignments – but the creative process is obvious and spot on! 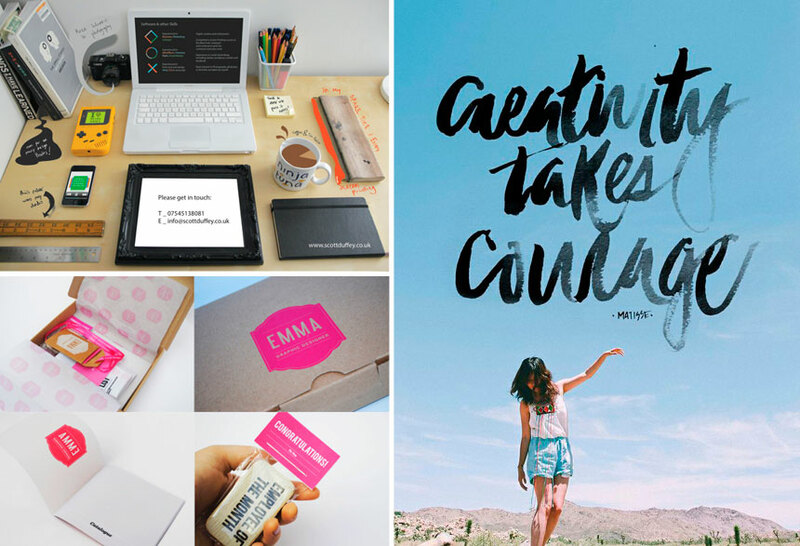 You’re goal is to become an InDesign genius, an Illustrator whiz and a Photoshop guru! We’ll provide a positive and creative environment where you can learn and develop as a designer. At Salt, we use a very collaborative process which involves input, feedback, critique and direction from ALL team members. We believe it’s a process which results in even better results for our clients! Our studio is located in Fortitude Valley with access to public transport and (limited) street parking. Please don’t just flick us your application. Do some research first. Find out a little more about us. Read our blog, check out the work we do from our website. Then really consider how you can stand out from the crowd of creative newbies! Make sure your CV tells us who you are and what you can bring to Salt. We understand you may not have any real-life design samples. Just make sure we can see your potential – how you research, design and execute your ideas. And tell us about WHO you are – What drives you? What motivates you? Why you want to be a designer? And especially why you want to join Salt? We certainly do NOT want to see any standard CVs. If you think that will get a job in our industry – please think again! The creativity you show us by how you apply for this position is part of the challenge! So prove to us you have read this advert and know what it takes! Applications close 5 February 2016. Following on from our post about Applying for a design position and Crafting on your resume + portfolio, we’d like to inspire those who perhaps don’t fit the industry experience criteria. So the advertised position requires minimum of three years industry experience! Unfortunately, that means if you’re a graduate or you currently work in IT but dream of one day being a graphic designer – we can’t consider you for the position. Rather than scream “how can I gain experience if no one will give me a job?”, why not write an application as someone to be considered for the position you can fill. Admit the obvious – you lack experience, all you have in your portfolio is assessment pieces. Instead, find a way to prove visually that you have potential and could be considered for a junior or graduate position, should the opportunity arise. Mentoring – Find a mentor and get involved with the design … resources for inspiration and mental support. Design is a business – It’s not about doing what ‘you want’, you’re not designing for yourself – you are designing for your client. You are your own brand – Own it! Sell it! At Salt, it’s important for us to find the right designer to join our team. Equally important though is supporting the many keen, passionate creative minds yearning to work in this industry. We certainly don’t claim to know it all – but we hope these posts help. Keep in touch and let us know your ideas, feedback and when you score that dream job! Following on from our previous posts about Applying for a design position and Getting started on your resume, we’d like to inspire you to be creative and informative with your portfolio. Your portfolio is the single most important introduction to who you are and what you are capable of. It’s not just a showcase of pretty pictures – every piece is the result of a process. Explaining your experience during that process is most important element to a prospective employer. We don’t necessarily want to hear about the client and what they do – unless of course, they were a contributing factor to the result. If they were difficult to work with, set in their ways, insistent with a particular colour or image – explain how you worked with that challenge. Explain how you created each piece. What design software did you use? Why did you choose a specific font or colour? How long did you have to develop the design? Was it printed – if so how? If it’s a branding project – we’d love to see your workings. Tell us the story of how you developed the logo, selected colours, the research you carried out. Include design concepts that worked and perhaps some that did not – along with an explanation of why they were not accepted or why your creative direction changed. Don’t be afraid to explain who else was involved in a production. Was it professionally written by a copywriter? Were you directed by another creative? Did you brief another designer on part of the production? How did you work with a printer to achieve the particular result? It’s all part of the story which unfortunately we don’t know unless you tell us. So our words of wisdom are to consider what to include in your portfolio not for how the finished product looks – but for the story behind it. How it showcases your creativity and ability as a designer. 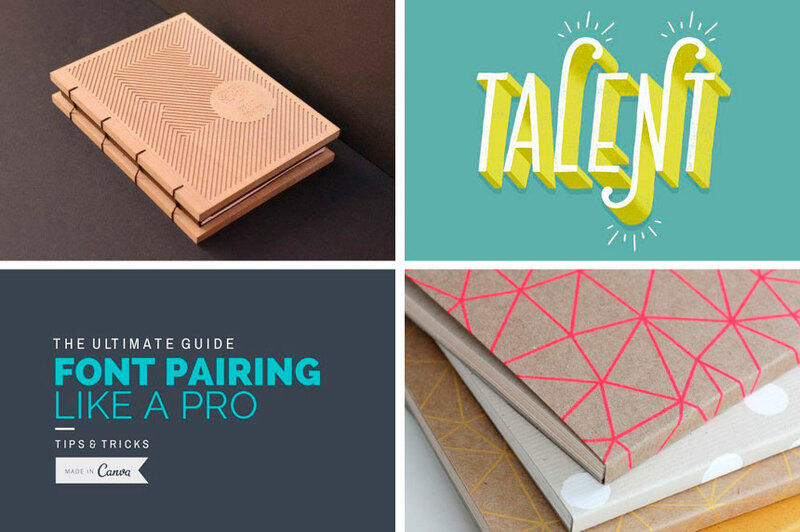 The Design School – Font pairing like a pro! The Design School – 20 Best and Worst fonts to use on your resume. Following on from our post about Applying for a design position, we’ve listed a few handy tips on crafting your resume! Often it’s what we don’t read or see that speaks volumes in an application. did you volunteer at an animal shelter? just sit on the couch watching multiple episodes of GOT or Ellen? Even after you have spell checked – read everything you have written out loud. Be certain it makes sense and reads well. Ask a friend or see if the cat is free to listen to you present your portfolio! Understanding the company you are applying to may also inspire you to develop a different approach for your presentation – everything tastes better with a sprinkle of Salt! 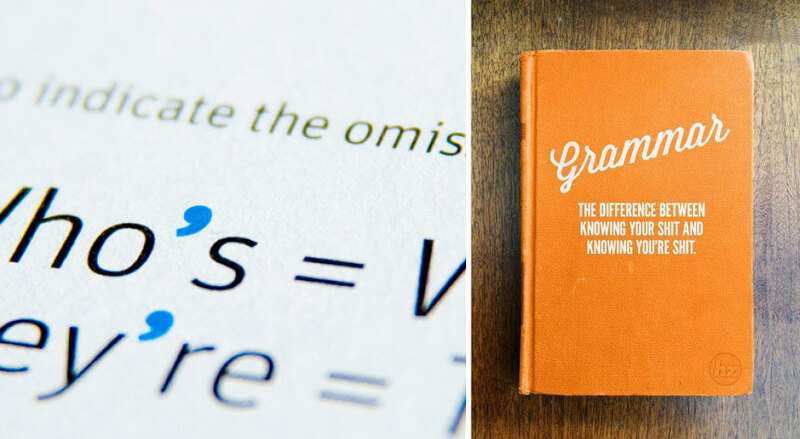 Check out grammarly – Grammarly helps you to write better by finding and correcting up to 10× more mistakes than your word processor. Type it Write – A lovely pocket sized guide to preparing your documents professionally. Hub Spot Blogs – Think Grammar Doesn’t Matter? It Could Be Holding You Back From a Promotion. Our next post in this series will focus on your Designing your portfolio and how to best represent your work. Thanks to the wondrous powers of social media – we’ve hired ourselves a new creative to join our seasoned professionals! Narrowing down the design candidates to join our Salt team proved to be an enlightening learning opportunity. Over the next few blog posts we’ll be reviewing a few key ways to improve your resume and portfolio, because as fellow designers we know it’s sometimes harder than it seems to show others just how creative we can be! When applying for a position as a designer, it’s an opportunity to showcase your creativity and skills. Every form of communication will be viewed and critiqued – from your email applying for the position all the way through to presenting your portfolio. Even how you write an email to apply for a position will be judged. So writing “Heya…” may feel cool and casual to you – it doesn’t instill confidence and may cloud an employer’s perception of you. This may seem straightforward – but apparently it’s rocket science to some! Sure – You’re passionate about design, You’re a team player, You have an attention to detail, You love challenges, You can work to deadlines – but doesn’t everyone? As a candidate for a design position, try thinking of more creative and innovative ways to express your confidence. Just what is it that makes you different/more creative/more passionate? Be creative with your resume. Try presenting it like an annual report, journal or a magazine interview. You can still include all of the relevant historical information – AND you can include examples of your work, your opinions, experiences in life – all the things that make you, you. Purple Goat – We agree with Purple Goat – there are plenty of hints and tips out there for designers, but we too were also shocked at how some experienced designers presented themselves. They provide a good summary of tips on their blog. Australia Internships Blog – for tips on crafting an amazing cover letter! Our next post in this series will be Part Two – Crafting your resume and how to best represent your work.